Hey gang, we're back again this week with another episode, well Stu is, Hunter and John though are absent on this one. 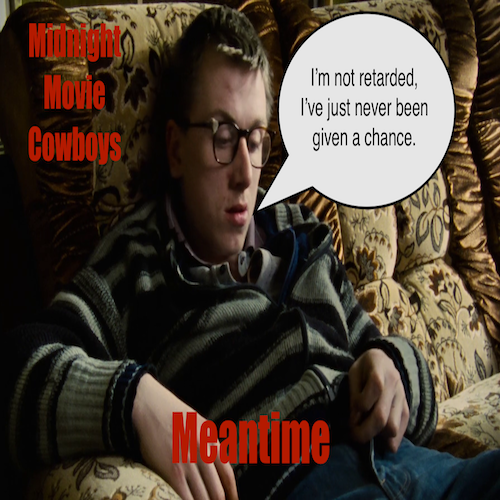 So, to help Stu out, he has his brother Julian (AKA Jules) in the MMC studio with him, to wax lyrical on a film the both of them have had a lifelong love for - Mike Leigh's 'Meantime'. We break down all facets of the film, and quote lines that nobody else would remember, because, well, we know this film like the back of our hand. A big thanks to Jules for joining me on this one. Cheers.